Where is former Gunners boss Arsene Wenger heading to next? 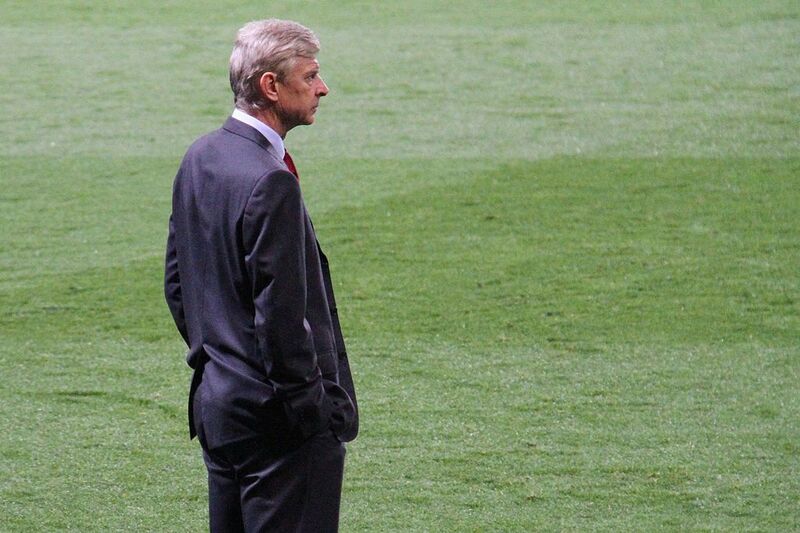 Has Arsene Wenger made up his mind as to where he is going next? Arsene Wenger left Arsenal at the end of the previous season following which Unai Emery was appointed as the new boss. But ever since the Frenchman has vacated his position, there have been numerous rumours of him returning back to management. Initially, there were reports that Arsene Wenger might head back to the Premier League but the Gunners legend made it clear that he did not want to manage another EPL club. Having said that though, he had also added that he wanted to get back into active football and now it looks like the Frenchman has four concrete job offers. The first offer is to become PSG’s director of football. But if Arsene Wenger was to take up his job then he would not be involved in the day to day coaching activities. Apart from the PSG offer, there is also an offer from a national men’s football team which Arsene Wenger is said to be considering. A couple of months ago there were reports that Japan wanted Wenger to take charge of their national team and maybe that offer is still on the table. While the other two offers have not been revealed but we believe they can only be for the role of a manager from a European club. The report suggests that Arsene Wenger has told his friends about his decision and the Frenchman is expected to make his announcement in the coming few weeks. Read: Arsenal receive a huge boost but will the player feature vs Bournemouth? Previous articleArsenal receive a injury huge boost but will the player feature vs Huddersfield?